you can chase your ghost father out the door with a broom. 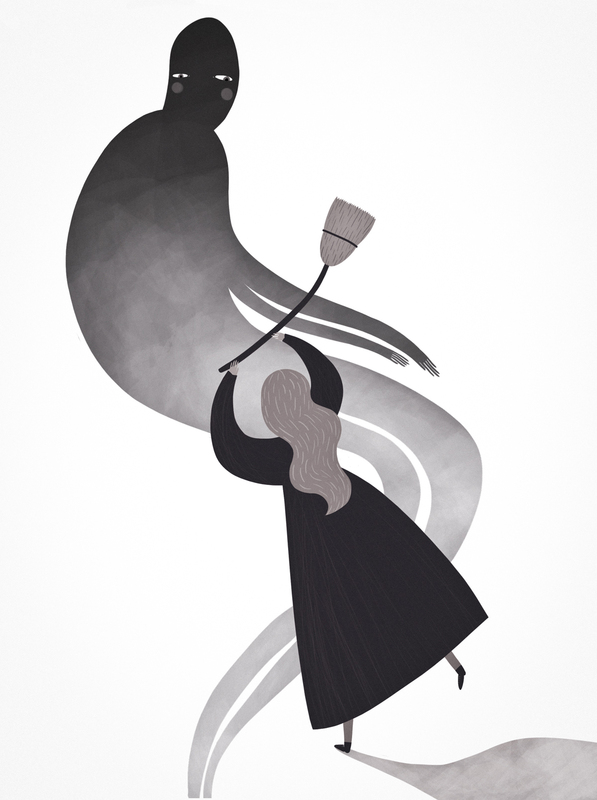 This entry was posted in illustration and tagged broom, chase, ghost, illustration, lady, sweep by sarahgoodreau. Bookmark the permalink. Reblogged this on Not for now.